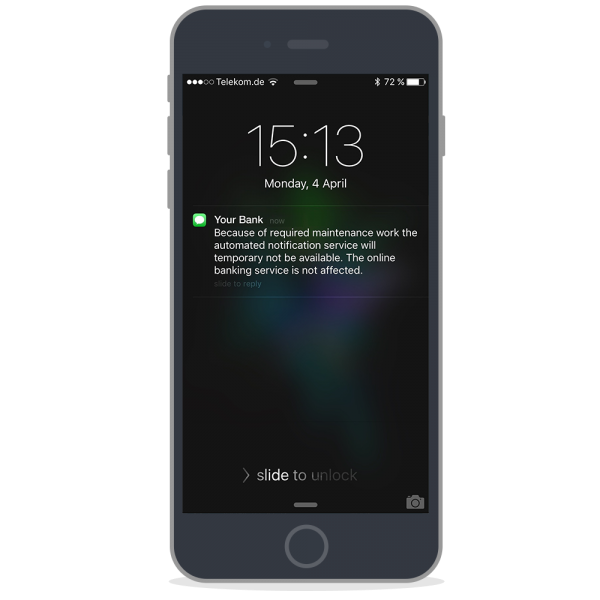 Derdack’s enterprise notification software automates alerting processes and enables a fast, reliable and effective response to incidents threatening the continuity of services and operations. This is in particular importance for 24/7 operated mission-critical systems and IT. Our enterprise notification software combines three pillars to effectively respond to incidents – automated alert notifications, ad-hoc collaboration and anywhere incident remediation. Enterprise Alert provides automated, and persistent alert notifications by voice, text, push, email and IM. It tracks the delivery of notifications, acknowledgements and replies and reacts automatically on non-delivery or non-reply by utilizing escalation chains, on-call schedules and presence information. Enterprise Alert enables convenient scheduling of on-call duties by drag & drop in any browser. 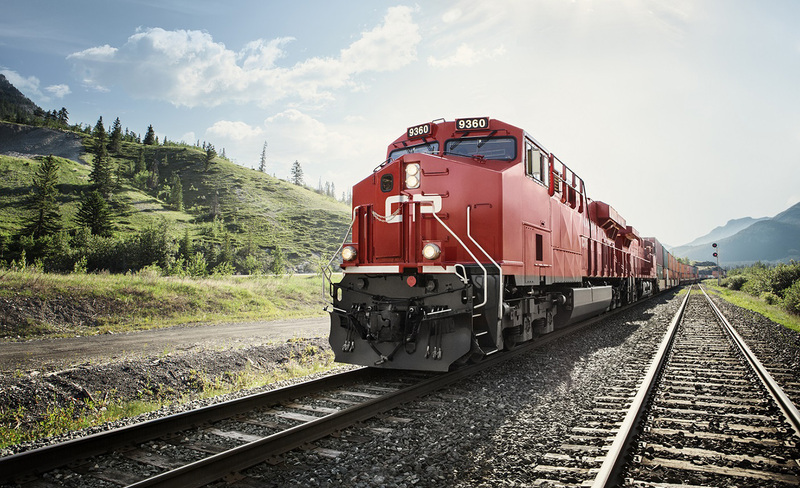 Based on scheduling information it can then alert the right engineers at the right time. Backup engineers and stand-ins are also available. IT service staff or engineers who are alerted often need to communicate with managers, on-call staff of other teams or subject-matter experts. 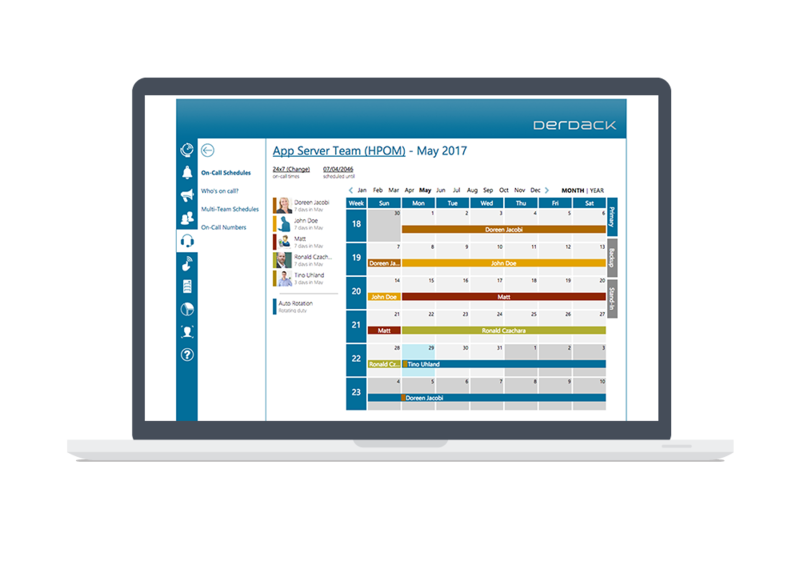 Derdack´s Enterprise Notification Software provides perfect toolset for a real-time, anywhere collaboration experience. Handling critical incidents shouldn’t stop with acknowledging an alert. 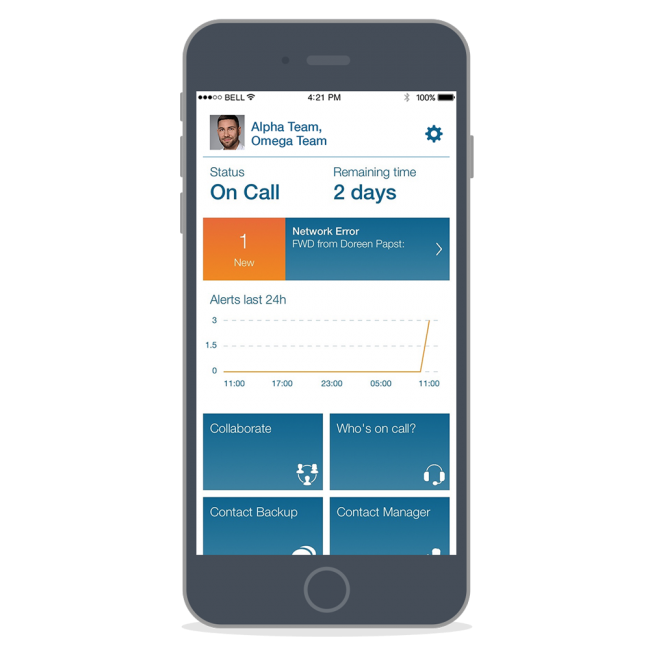 With our mobile app you can comfortably manage alerts, troubleshoot problems and even resolve them by triggering parameter-based IT automation tasks. 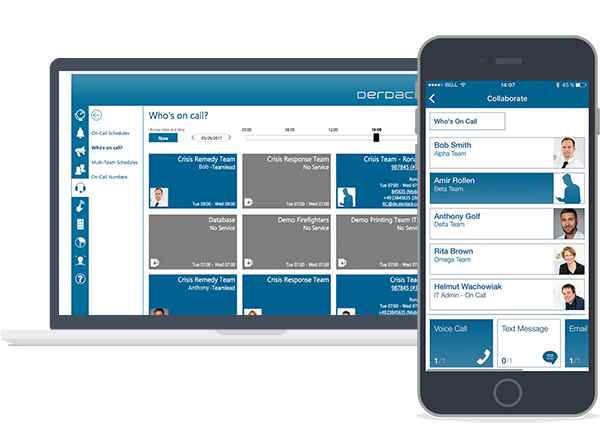 The Derdack mobile app mobilizes incident management and makes you independent from your monitoring or service desk console. 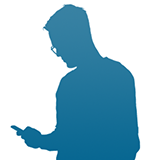 A mobile app provides real-time information about alert ownership. Post-shift reports inform team leads and team members about all alerts and activities. Security-audited by large organizations in military, manufacturing, etc. As Derdack’s Enterprise Alert is used by military organizations and leading manufacturers. It has been security-checked by special teams and external security consultants. 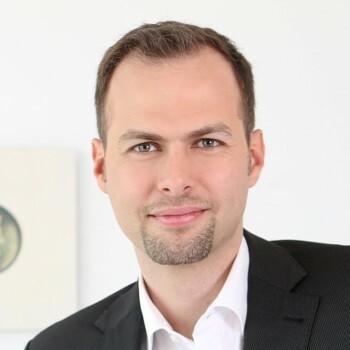 Data protection is taken seriously: no credentials are stored on mobile devices, any temporarily stored data is encrypted, all data flow is SSL-secured, authentication uses a token-based flow, etc. 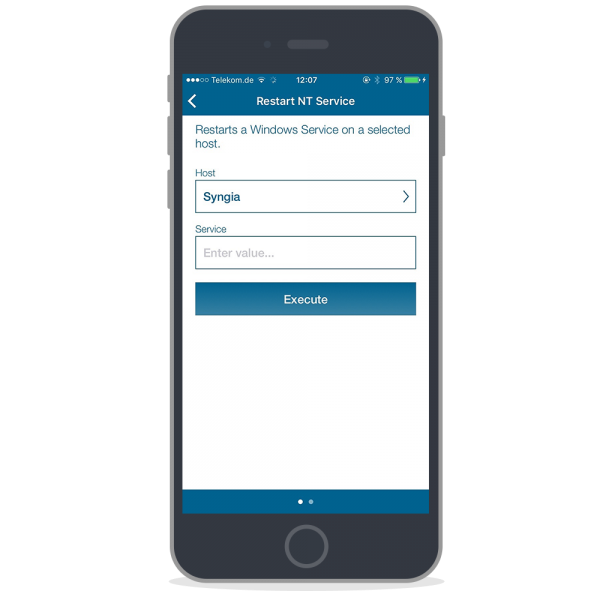 Additionally, the mobile app can be deployed using MobileIron and Microsoft Intune. Flow of data between the back-end and the mobile app is fully encrypted and is based on ADFS (Active Directory Federation Service) and WAP (Web Application Proxy). 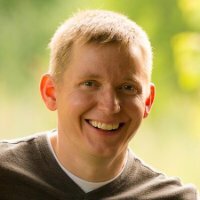 Logon processes are token-based using OAuth2 methods. Web app access is based on Active Directory Security and provides SSO. Please, contact our technical support to learn more about the complete set of security and encryption features with Derdack´s Enterprise Notification Software. Compliance regulations require a growing number of organizations to document system access, changes, actions taken, information delivery, etc. Derdack’s Enterprise Notification Software provides full audit trailing of alerting, notifications, responses, delivery tracking, escalation processes and first-response actions. This is backed-up through a powerful database implementation (Microsoft SQL Server) enabling real-time access to millions of records. 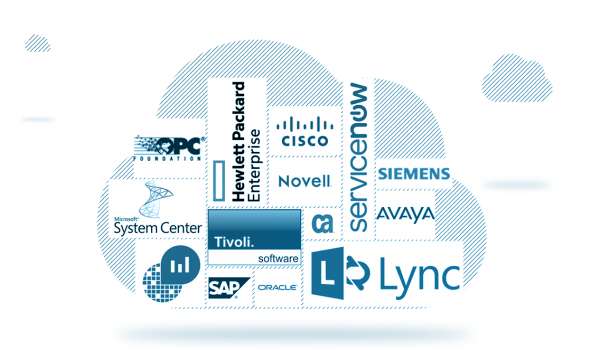 Operating Enterprise Alert on premise along with your IT infrastructure is the best choice for utmost security, data privacy and seamless integrations. User data are is synchronized with the Active Directory which also provides AD & ADFS based security and features like AD-SSO. On premise installation of Enterprise Alert requires a Windows 2012 server or higher and takes about 60 minutes. A free trial version is available. Derdack Enterprise Alert on the Microsoft Azure Marketplace and on Amazon Webservices. Derdack’s cloud offering is a PaaS model with you owning the data and operating Enterprise Alert within your existing cloud infrastructure model. Deployment in the Azure or AWS cloud takes about 15 minutes and a free trial is available if you already have an Azure subscription. Looking for a lightweight SaaS solution?